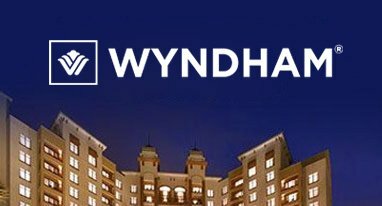 In the heart of the city, Wyndham Athens Residence offers luxury accommodation and great connectivity. 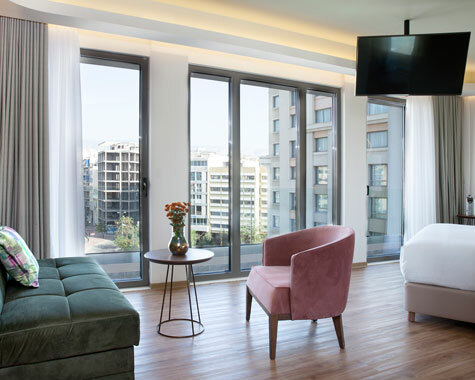 The brand-new accommodations are indeed an extension of the elegant Wyndham Grand Athens and will fascinate you with their discreet lavishness and exceptional comfort. Bright interiors and contemporary architecture, fine lines in décor and furnishing, compose the brand new accommodation option for families, corporate travelers and city enthusiasts. 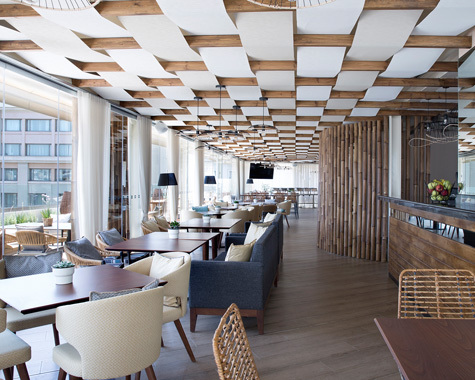 Dine on the 6th floor at the Beyond Roof Top Bar Restaurant and enjoy a rich breakfast buffet at the beginning of your day, light snacks and healthy drinks till night with impressive views of Lycabettus hill and Karaiskaki square. Enjoy spa rituals and beauty treatments at the neighboring Wyndham Grand Athens. Find the perfect balance between a wide array of amenities and top notch services, for the ultimate accommodation experience in Athens. 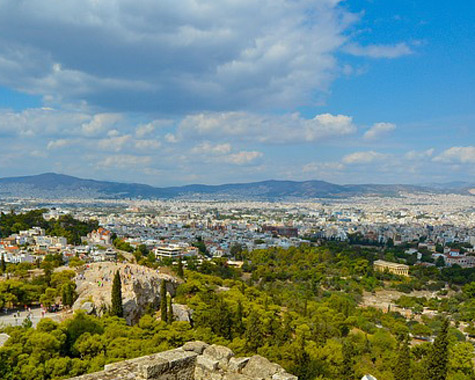 Discover Athens from an ideal place, where modern luxury living blend with smooth access to major sights and attractions in the historic center. 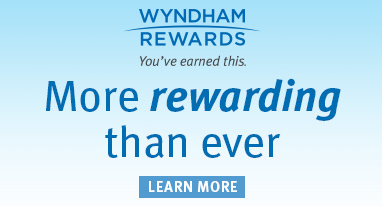 Welcome to Wyndham Athens Residence! Choosing the perfect accommodation option while meeting your standards and exceeding your expectations. Τhe ideal option for those who wish to enjoy their dinner or drink οn the 6th floor of Wyndham Athens Residence. 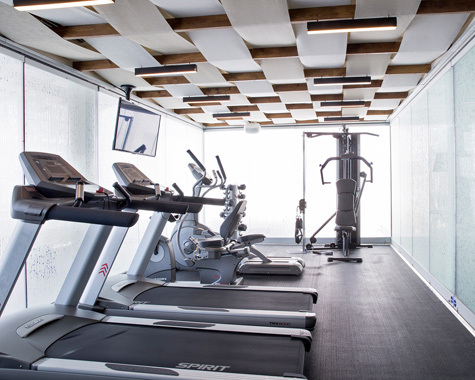 For fitness lovers who love working out even while on holiday, we have you covered. 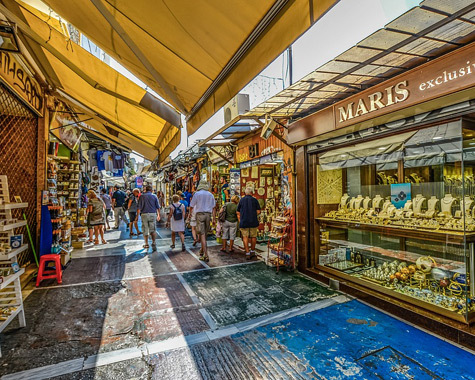 Athens is a city of long-lasting history, where modernity is blended with antiquity in an emblematic, multicultural manner. Contact us for information on walking tours and other activities in the area. 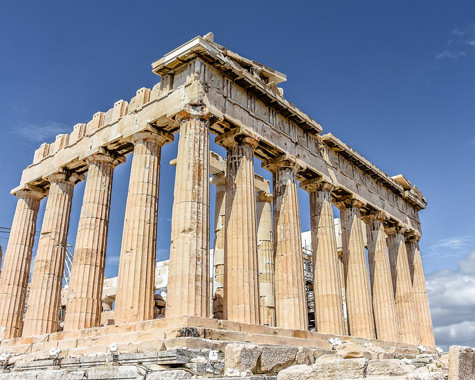 The ancient rock of Acropolis is arguably a must-see destination, so this is where you should start! 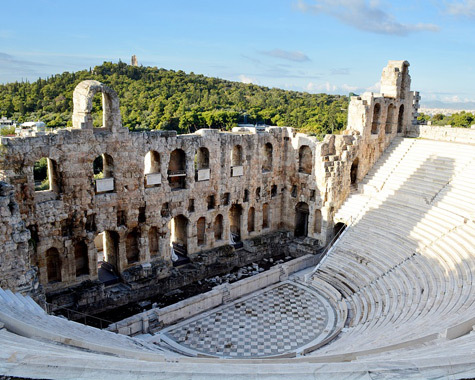 Athens is a world-renowned destination thanks to its historic monuments and attractions. Its long-lasting history does not deprive its impressive coastline. Athens is a city with a lot of museums. 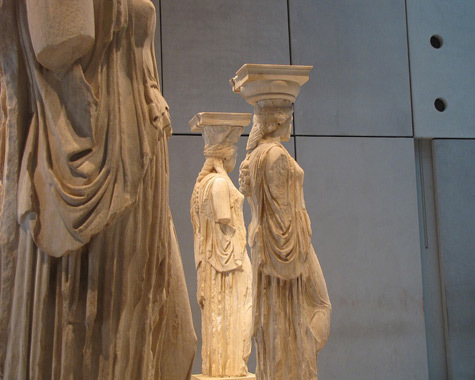 One of the city's most important attractions is the modern, fully renovated Acropolis Museum. 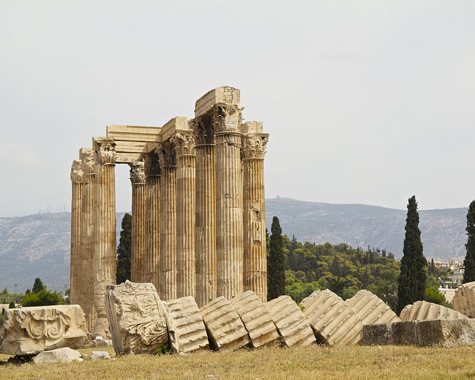 Agora in antiquity meant a public place where people met to discuss and socialize. Nowadays, its meaning has been transformed into shopping. 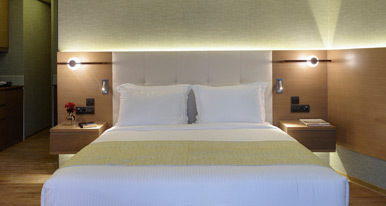 Modern style and brand new accommodation options. Read our Fact Sheet for more information!